Ava Bistro: When you want a taste of everything Middle Eastern, this is the place for you! 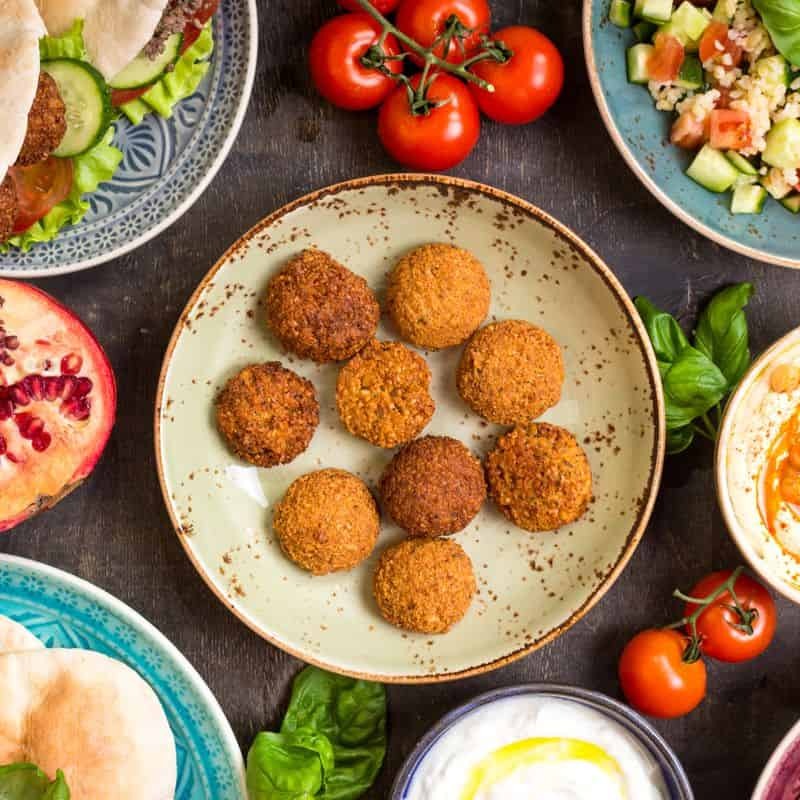 Start off your order with some hummus and falafel, before moving on to choose from a wide variety of kebabs that include lamb, chicken and beef. You can even offer a platter version to taste all the delicious and succulent grilled meat add on various other Iranian dishes such as a tender oven-baked seasoned juicy lamb shank (Kuzu Firin) and you’re good to go! 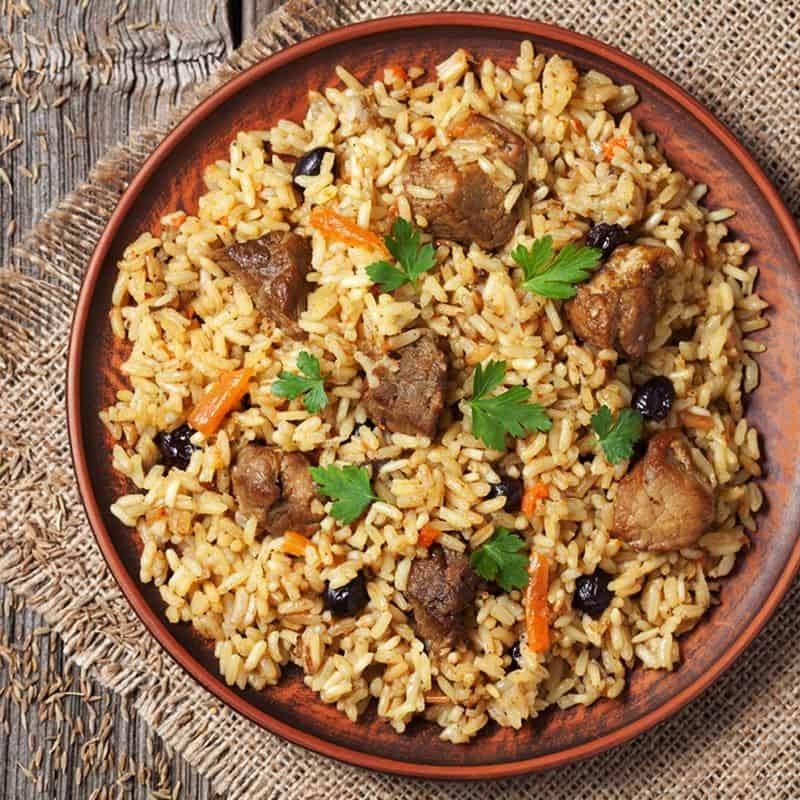 Spazio Arabic Restaurant: It’s fast food, Middle Eastern style! Take your pick between Spazio grilled lamb and chicken as you have your choice of meat in a wrap together with fresh, crisp salad and a delicious sauce. Don’t forget to try out their Roasted Chicken with Rice or some Biryani to complete the meal. 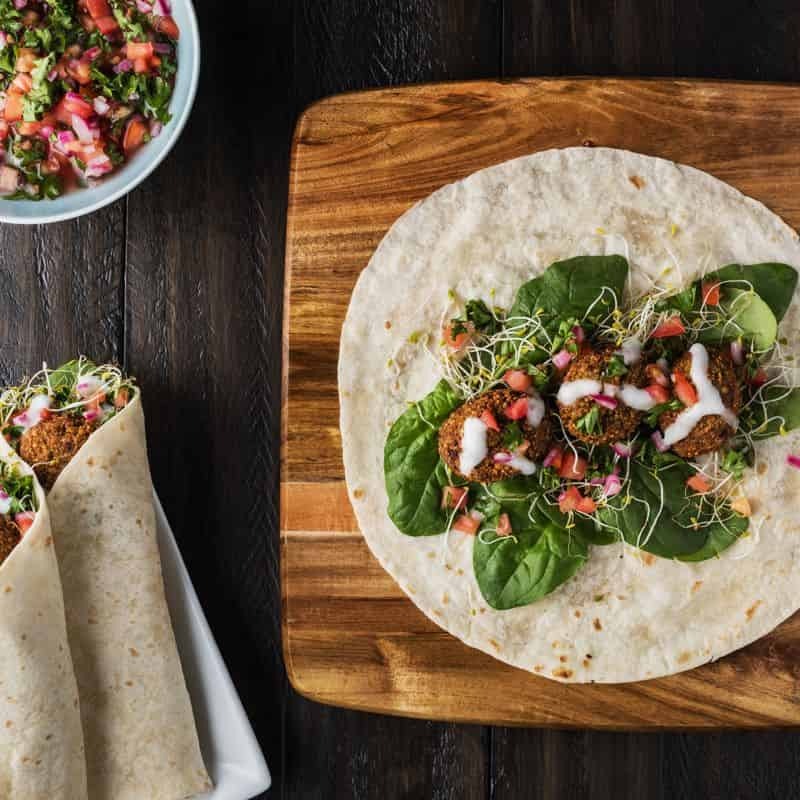 Alternatively, opt for the falafel wrap, a great option for vegetarians. Shawarma Damascus: Another great Middle Eastern food joint, this restaurant serves the region’s well-known dishes of vegetarian falafel, fruit salads and tantalising chicken and beef dishes such as the Chicken and Beef Shawarma of various sizes– all you need for a hearty meal!